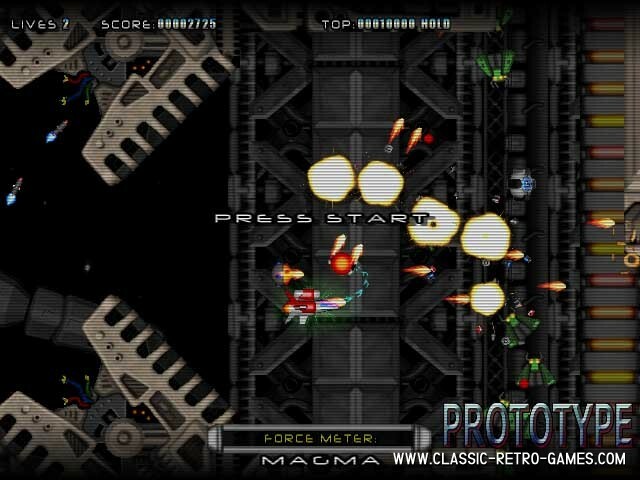 R-Type wasn't the first sideway shooter, but it sure was a great one. 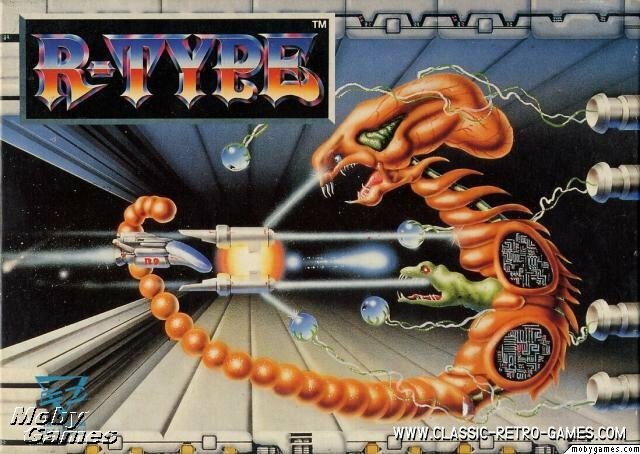 It set a standard in its time and after the release of R-Type, shooters were never the same as before. This remake for Windows PC is just excellent. Graphics are great, gameplay is awesome. 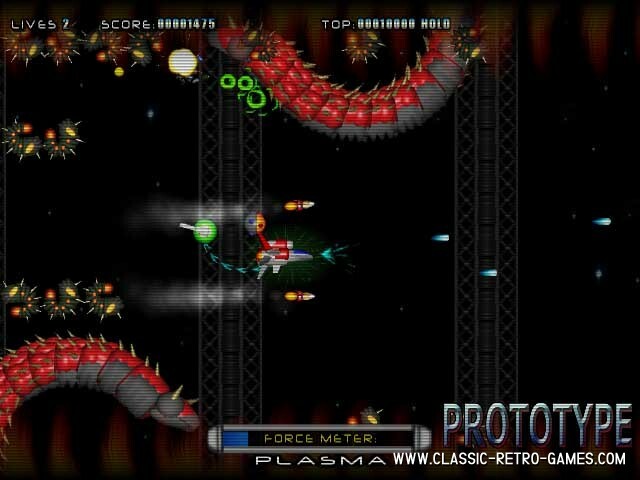 If you have enjoyed R-Type (on whatever computer you owned back then) you should check out this retro remake. It's quite a big download (well, as far as remakes go), but it's worth it! 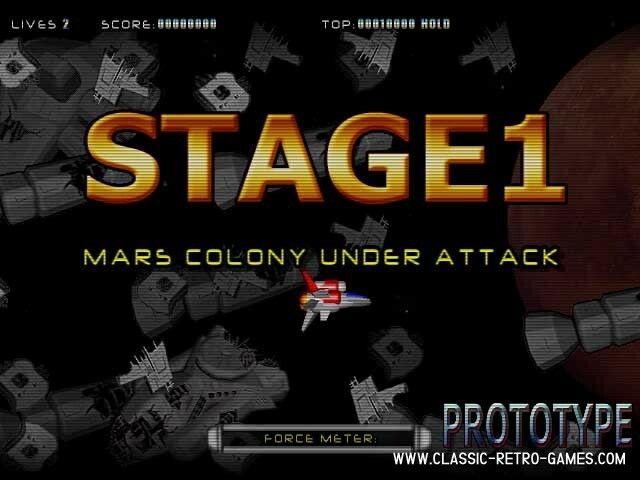 Enjoy this classic! Currently rated: 4.9 / 5 stars by 144 gamers.